Her story and updates are available on the Go Fund Me page, but her 1,000 Letters Lyme Campaign Letter is also available here. Heather has been a passionate contributor to on-going Lyme advocacy efforts, even during very trying periods of her diagnostic nightmarish journey. I first met Heather just before we both got involved in the 1,000 Letters Lyme Campaign, and saw what this amazing networking super hero can do on social media to spread a message—reaching thousands of people almost instantly when she jumps in with a call to action. She has assisted Samantha May with the Lyme Ribbons 2015 effort with similar gusto, helping with social media networking and creating a touching video to accompany the effort. Her overlapping conditions have given her even more pain and complexity than the already painful and complex symptoms give to the rest of us. Her ER visits and doctor appointments leading finally closer to her diagnosis were some of the worst combinations of issues imaginable, and I can’t believe how much pain this woman has endured the past few months alone. 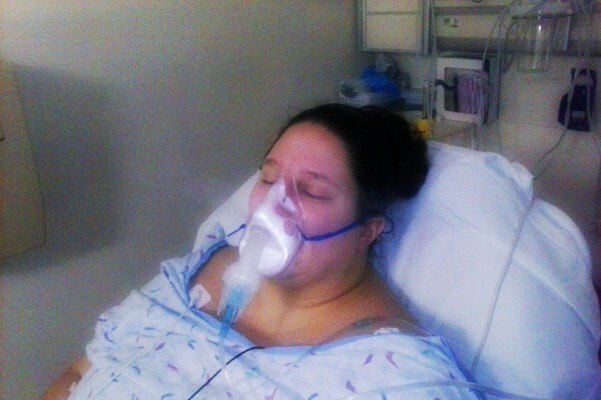 Please read her Go Fund Me page and her 1,000 Letters Campaign letter and help her if you can. I’m sure she would also like it if you joined the Lyme Ribbons and/or 1,000 Letters Lyme Campaigns. And of course, please share her Go Fund Me link wherever you feel is appropriate. May I just say what a relief to discover a person that actually understands what they’re talking about online.